Taken from a most favorable point of view, Big Pharma and doctors tried to address a big physical problem for patients when they pushed ahead in recent years with potent painkillers. 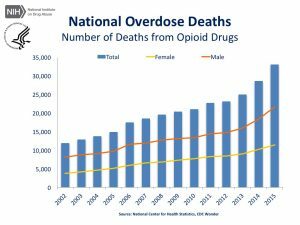 But now, it’s those troubled Americans’ mental health woes that officials may need to deal with to better battle what has become an epidemic of opioid drug abuse. It’s a crisis that may worsen still and claim as many as 650,000 lives in the next decade, says the online health information site, Stat, which consulted 10 leading experts to develop its forecast. Stat and other news organizations also have reported on newly published research showing the depths of the mental health challenges of those who abuse opioid drugs, with adults with a mental illness each year receiving more than half of the 115 million opioid prescriptions in the United States. Patients already suffering from anxiety, depression, and other marked mood disorders also may be inclined to feel pain more acutely, leading their doctors to order powerful opioid drugs for them, researchers say. But with such individuals already predisposed to negative, destructive behaviors, it makes little sense to contribute to their woes by excessively prescribing highly addictive, too often lethal painkillers that also can lead them to abuse even stronger, illicit, and illegal street drugs, experts say. Mental illnesses can mask serious medical problems, experts say. They note that primary care physicians, particularly in exurban and rural areas, may know all too well what mental health advocates long have tried to point out: This country has a dearth of mental health services for those who need them. Knowing this, and fearing that they may stigmatize their patients if they can get them mental health care, doctors too quickly may have taken a faster, more direct route in treating pained, troubled patients by writing them scripts for drugs, rather than trying to deal with their complex, time-consuming mental illnesses. If this analysis of some of the critical underpinnings to the opioid drug abuse epidemic rings true, it’s even more distressing to see how GOP lawmakers in Washington are trying to repeal and replace the Affordable Care Act, aka Obamacare. Republican leaders in the Senate are seeking to win political converts to the Better Care Reconciliation Act, aka Trumpcare, by promising to provide untold billions of dollars for the fight against opioid drug abuse. 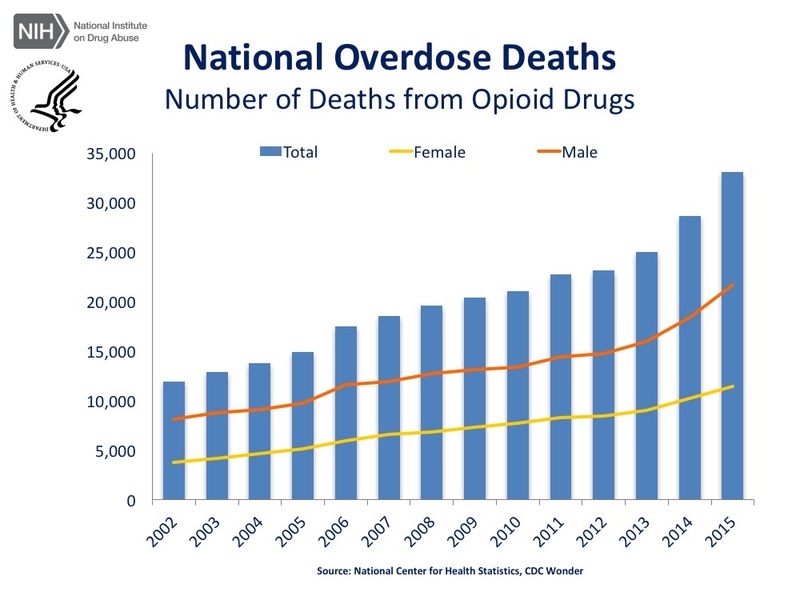 But experts say the sums will be insufficient and ineffective, notably because lawmakers are failing to address the mental health needs of addicted and troubled Americans. To be clear, lawmakers and policy wonks also haven’t figured yet how to deal with another big part of the prescription drug abuse crisis—the “disease of despair” that leading economists have identified as hitting rural and exurban America hard. It’s afflicting poor and lower middle-class white men with declining health and rising death rates. It’s a product of a crumbling economy areas where unemployment runs high and boredom and hopelessness even more so. As experts have learned from African Americans, the sense of being victimized by discrimination, injustice, inequity, and social isolation can be damaging to individuals’ health. In my practice, I see not only the huge harms that patients suffer while seeking medical services, I see the pain they experience while trying to get a wrong against them made right. We cannot allow politicians to divide us, to make unequal the services we get from our government, including medical care that differs greatly for the rich as opposed to the poor, or depending on where we live, the color of our skin, our gender, or sexual orientation. We can’t strand neighbors, firefighters, and local police in door-to-door, case-by-case battles to save opioid-abusing loved ones, friends, co-workers and neighbors. Good health care isn’t a privilege, it must be an American right. And we need to work collectively to see it happens for all.